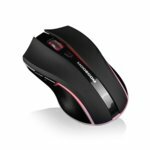 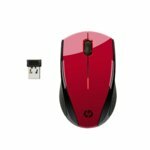 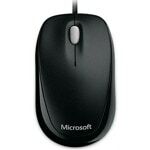 Coordinate your mouse to match your PC and monitor! 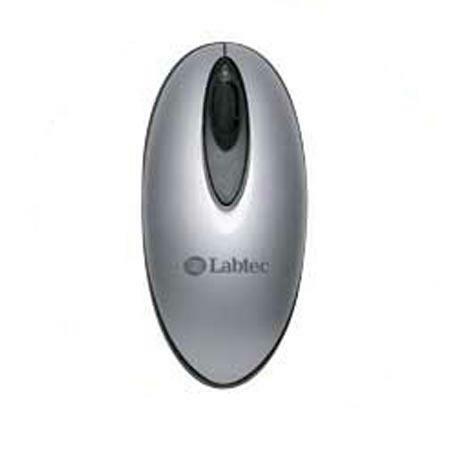 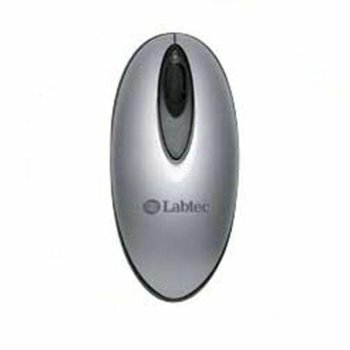 The labtec wireless optical mouse plushas a new, modern shape which complements the today's sleek flat-panel displays and speakers perfectly. 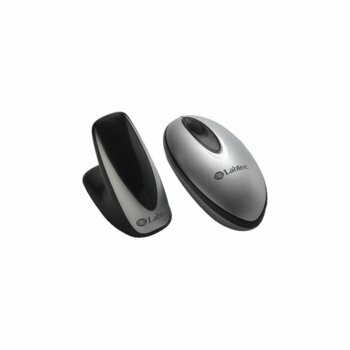 Enjoy the convenience of wireless and reliable tracking of optical technologies at an affordable price.